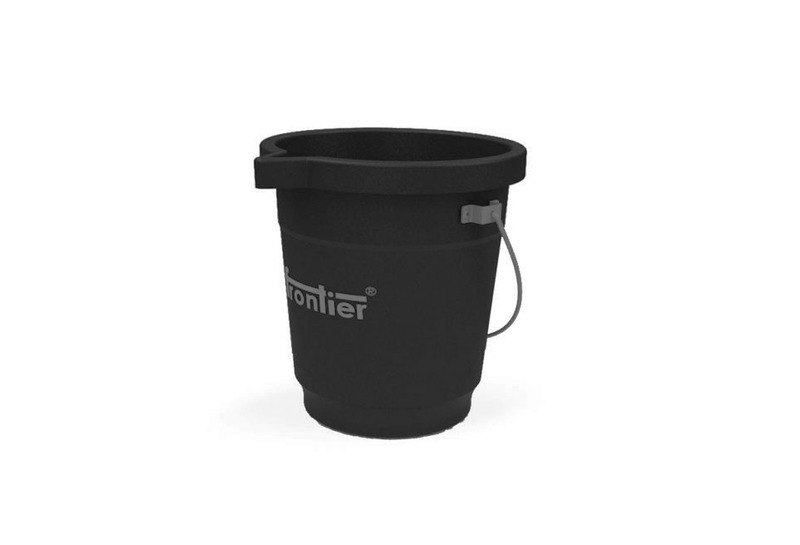 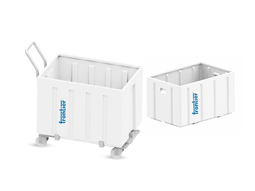 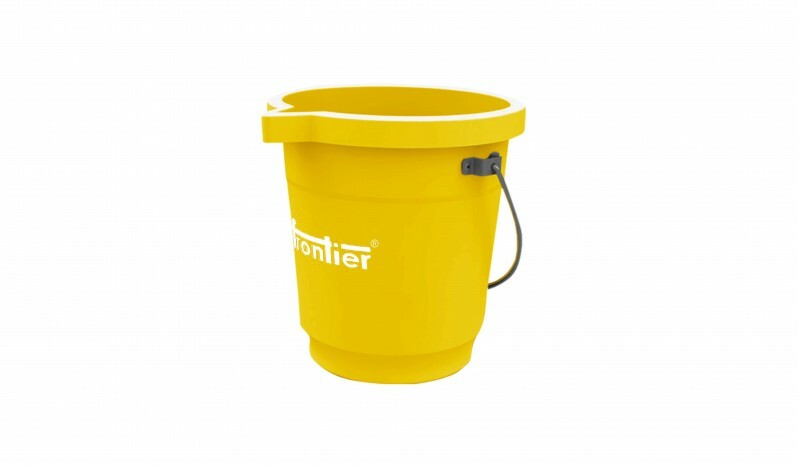 Frontier Industrial Buckets are available in TWO sizes of 12 and 20 litres capacity. 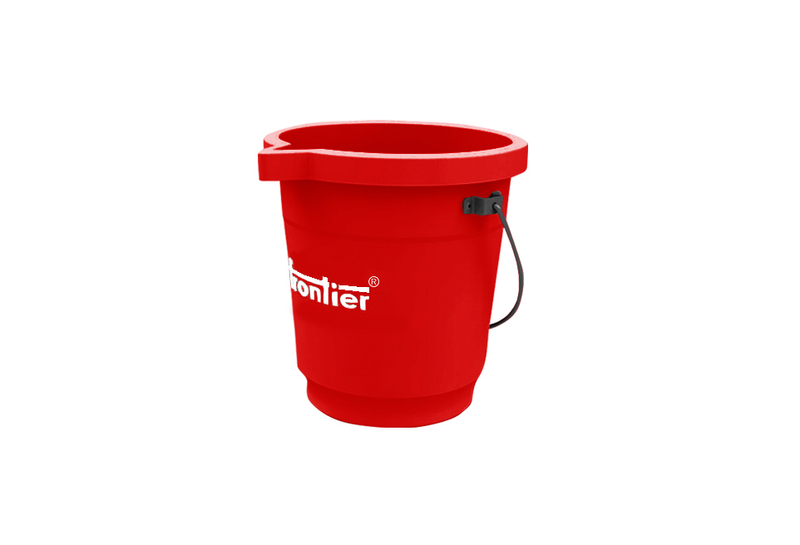 These tough plastic buckets are ideal to handle expensive dyes, chemicals, powders, pastes etc in the industry. With a tough built construction and sprout provision, these chemical buckets are easy to pour your liquid into larger containers. 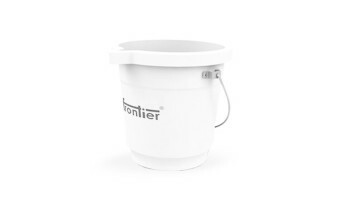 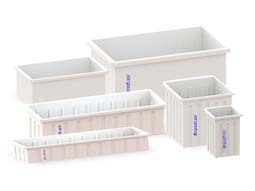 Also there is option to provide these industrial buckets in PE, PP and crosslink polymer. 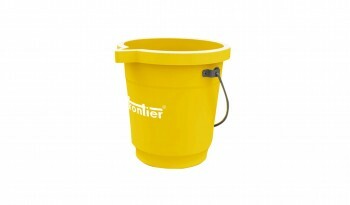 These buckets are extremely tough and durable and can withstand constant abuse of impact. 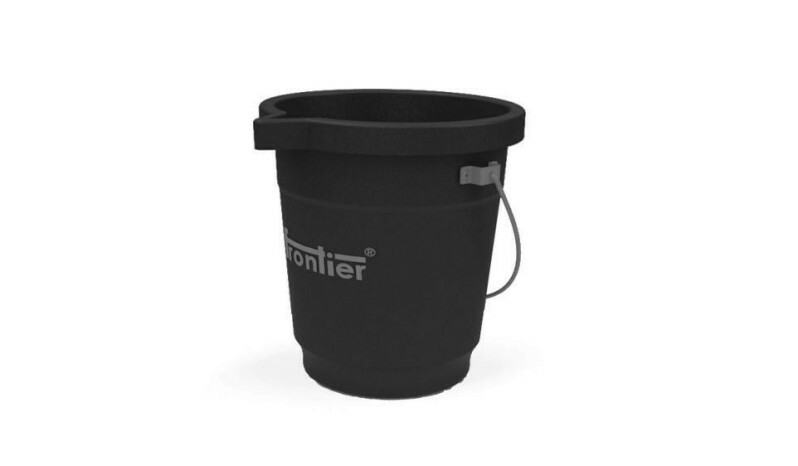 Frontier chemical buckets have been proven in the industry for over 20 years. Frontier is regarded as a reputed industrial bucket supplier from India. 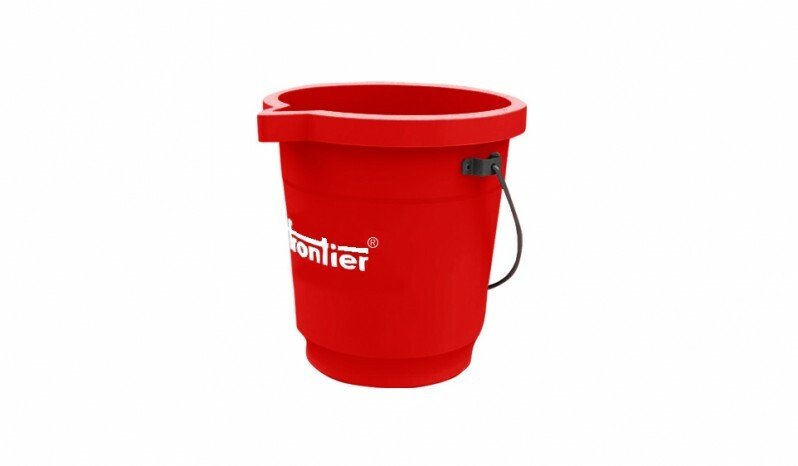 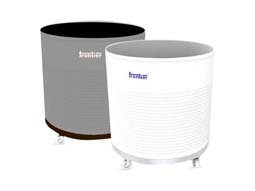 Frontier is your ideal partner as a chemical bucket manufacturer with quality backing of its products. 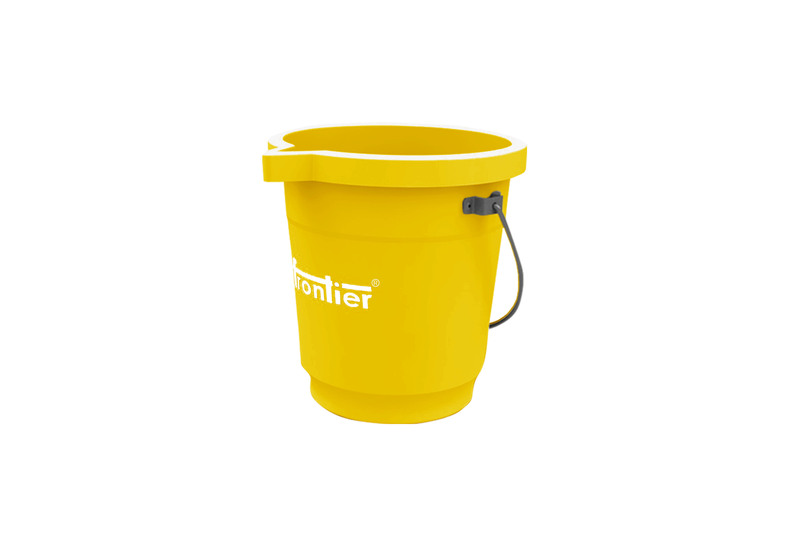 These heavy duty buckets handling and mixing of chemicals ,dyes, powders, pastes, colours etc.